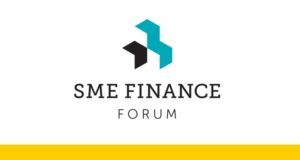 Members of the Katalysis Network will meet in Warsaw this week Tuesday and Wednesday for an annual meeting and 2-day conference co-organized with the Microfinance Centre. 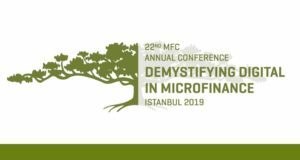 MFC has provided support in developing the conference agenda and will guide the colleagues from Central America through the history, opportunities and challenges of the microfinance sector in Europe and Central Asia. The Katalysis Network is made up of 22 microfinance organizations throughout Central America. The network members operate in Honduras, Guatemala, El Salvador, and Nicaragua. 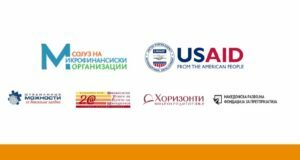 Together member organizations reach a total of 272,658 entrepreneurs who, with a little guidance from the institutions, are working themselves, their families, and their communities out of the clutches of poverty.